The synopsis has been released and available below. Based on the description, it can be said that the Flaming Sword’s last piece goes missing after the murder of the person who had kept it with him for a long time. So far, they have found two pieces. Now, they have to form a team to find the missing piece as they intend to return to heaven. But, during the search, Lucifer gets sidelined as Maze tells and asks him to save Dr. Linda’s career. Maze asked him about the secrets he is hiding from them for so long. Let’s see if tells the truth or not. However, going by the release, he confronts it. Check: Gotham Season 3 Episode 19. Well, it could result in a possible more drama. He is a kind of character who helps his loved and near & dear ones but gets himself into problems at the same time. The problems get sometimes even so big that he couldn’t figure how to get out of them. Lucifer 2×17 synopsis reads the following. “When the man who had the final piece of the Flaming Sword is murdered and the piece goes missing, Mom joins Chloe and MorningStar on the case to track down the killer. But when L. Morningstar gets sidelined, Maze recruits him to help save Dr. Linda’s endangered career and confronts him about the secrets he’s been keeping.”. 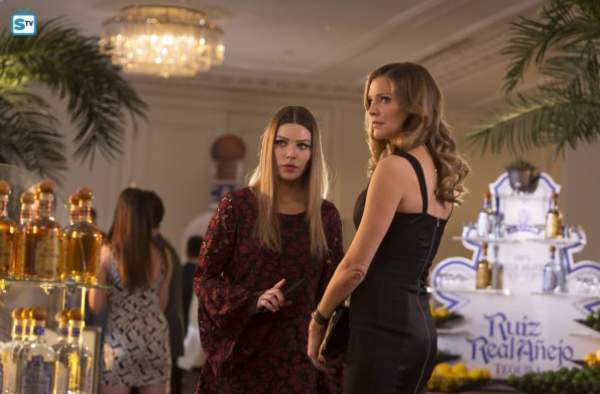 The Lucifer S2E17 promo has been released. Lucifer Season 2 Episode 17 will air on May 22, 2017, at 9 pm ET on the FOX tv network. Stay tuned to TheReporterTimes for latest Lucifer spoilers and worldwide news.